Make Abilene hometown; it’s a wonderful place to live! 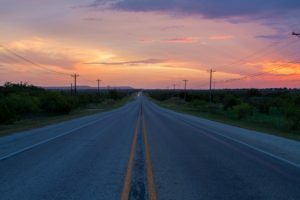 With its West Texas sunsets, southern hospitality from everyone, and great family values, it’s a town that we love to call our own here at Stovall, Realtors. 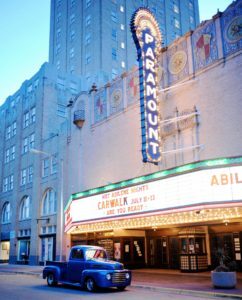 There are different activities in Abilene and great reasons why this town is so valuable to us, and we want to share that information with you. We are grateful to call the city of Abilene our hometown. If you don’t live here and would like to, we would love to give you a tour! It would be an honor for us to show you around and give you the opportunity to see why Abilene is our own.